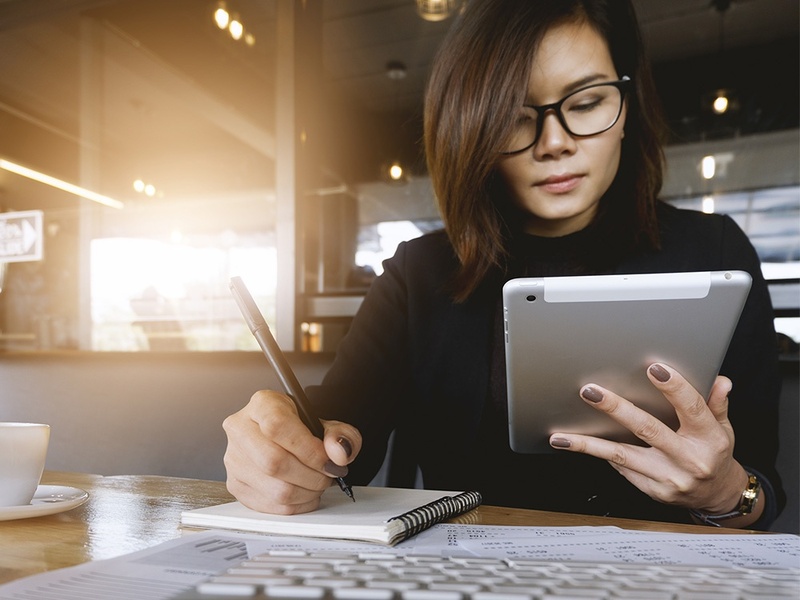 When you’re mapping out your mobile affiliate marketing strategy, there are a few ways you can ensure you get the most from it. Here are some of our tried and true quick tips, tricks and advice for winning the mobile affiliate marketing strategy game. Ensure the affiliate tracking pixel works for mobile transactions. Confirm that the affiliate tracking pixel is installed on mobile checkout pages, including checkout on m. sites. If tracking sales through mobile app purchases, sign-ups, or downloads, ensure affiliate tracking is installed in the appropriate place. If your tracking doesn’t work properly, you could lose valuable publishers who will drop programs that show poor results. With Oplytic, Pepperjam clients can run, track and optimize app revenue within affiliate programs. 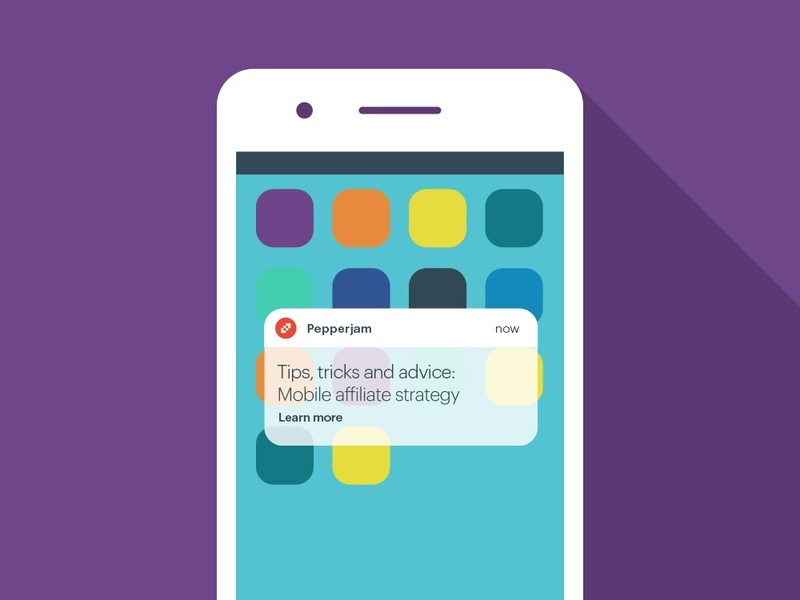 Other Oplytic benefits include the ability to capture app-to-app transactions within your affiliate program as well as run and track app-only campaigns within Pepperjam Network. On a final note and above all, don’t forget to pay your publishers. Pepperjam’s dynamic platform allows advertisers the option to pay increased commission for sales made on mobile devices. Use data to determine your best performers. Make sure you have reliable reporting in place that produces accurate data. In Pepperjam Network, you can reference the Transaction Details Report to determine which publishers are performing the best. Not all publishers are created equal, and therefore, not all optimization tactics are relevant. Uncover publishers that have had mobile wins through data and reporting, and then use those insights to collaborate with those publishers to craft mobile campaigns that resonate with their audience. Develop mobile-specific creative and promotions. Developing creative and promotions specifically for mobile will make it as easy as possible for publishers to promote your brand. Having ad creative that can be used across devices will drive traffic and conversions. It’s critical to ensure your content (whether it’s text, images, or video) will respond to different screen sizes and devices. Be sure that your call to action’s placement and size are also mobile-friendly. The IAB, Interactive Advertising Bureau, an organization that sets ad standards recommends display ad sizes for all devices. Integrate mobile with other marketing channels. Customers don’t shop in silos and they expect a seamless customer experience. This means there is a consumer expectation—perhaps a demand—that mobile experiences from the moment an email is opened to search influencer click to affiliate closer click, will be frictionless, no matter what device they are on. RetailMeNot is dominant in the mobile affiliate space, with 55% of visits coming from mobile devices. Retailers have the opportunity to do targeted mobile push notifications or engage top-of-the-funnel shoppers browsing for deals and discounts on the homepage of the RetailMeNot mobile app. Keep allows you to buy products from any store, anywhere, all in one simple checkout process. This is the first-ever universal shopping cart. Users explore the app for clothes and accessories that are hand-picked by other Keep users. They can buy their must-haves and save others in collections (similar to inspiration boards) to purchase later. Ebates is a cashback loyalty site that gives customers cash back when they use the mobile app to make purchases, both online and in stores. This approach gives retailers a valuable competitive advantage. Influenster supports engagement for your brand anytime, anywhere. With their mobile app, the company also hopes to drive "in-store activation". Consumers can use digital coupons or scan QR codes to access more product information. Spring is a cyber mall app. Browsing the app feels like Pinterest or Instagram, with lifestyle photos rather than product shots. Users can save favorites and get notifications when they have sales or new collections from those brands. Spring remembers its members’ sizes and settings and stores their credit card information so you can swipe from left to right to pay. Ibotta is a mobile technology company that enables users with its smartphone app to earn cash back on in-store and mobile purchases. They partner with brands and retailers to offer rebates and discounts on consumer packaged goods, retail purchases, and restaurant dining through a mobile app, similar to traditional coupons or rebates.